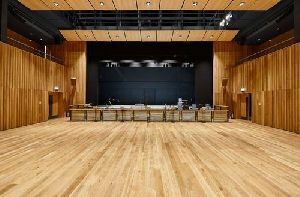 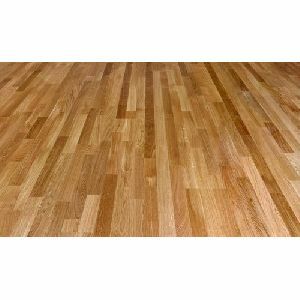 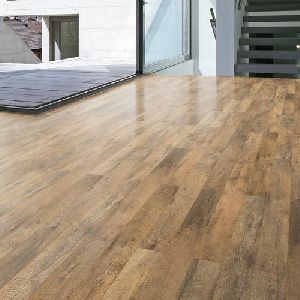 Engineered wood is made to control expansion problem faced in normal 18mm solid wood, the construction is 3 layeresmultilayered making it much more stable . 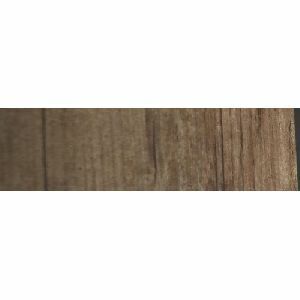 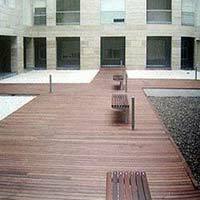 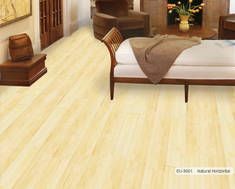 CVEngineered wood is made to control expansion problem faced in normal 18mm solid wood, the construction is 3 layeresmultilayered making it much more stable . 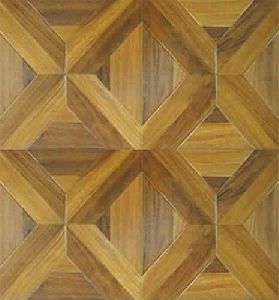 Dimensions - 133.6 x 185 x 2200, This floor is also available as ships decking. 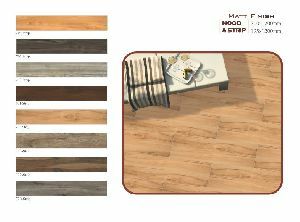 The black neoprene strip placed between the boards adds a maritime look to the floor. 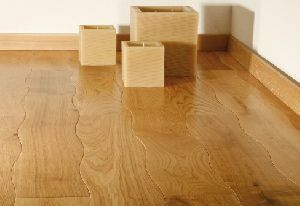 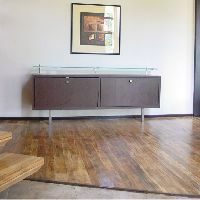 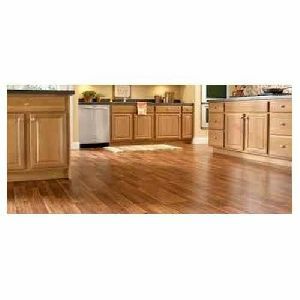 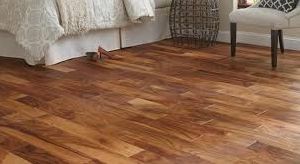 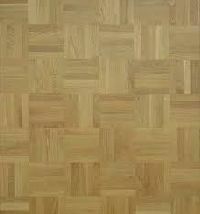 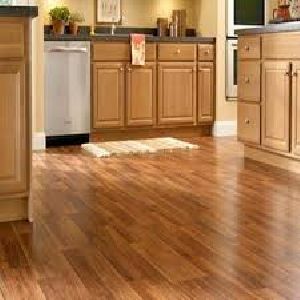 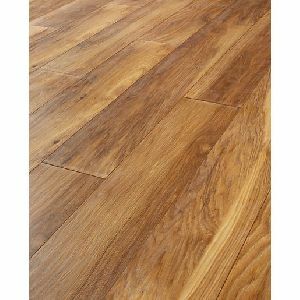 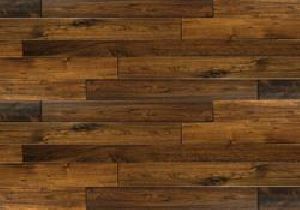 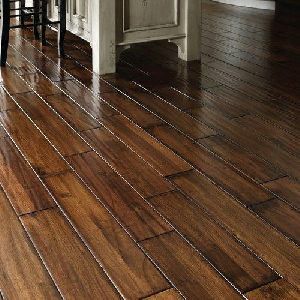 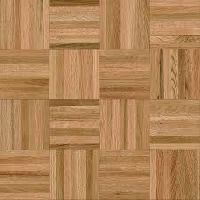 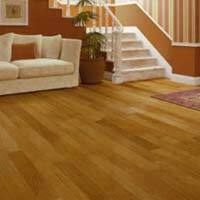 We offer laminated wood flooring(serengeti shadow). 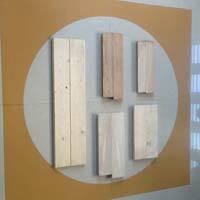 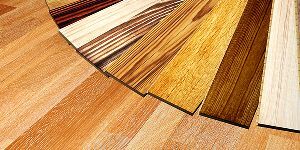 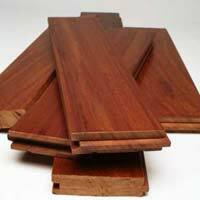 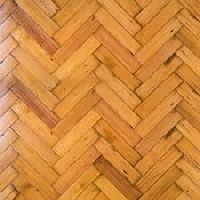 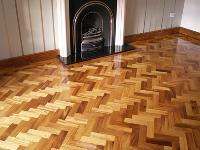 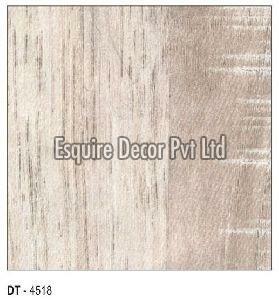 Imperial decor is best supplier of laminated wood flooring in india.